Chamber Vacuum Sealers — Sealer Sales, Inc.
Chamber vacuum sealers are ideal for larger scale production. With a chamber vacuum sealer, the bag is placed inside the vacuum chamber. 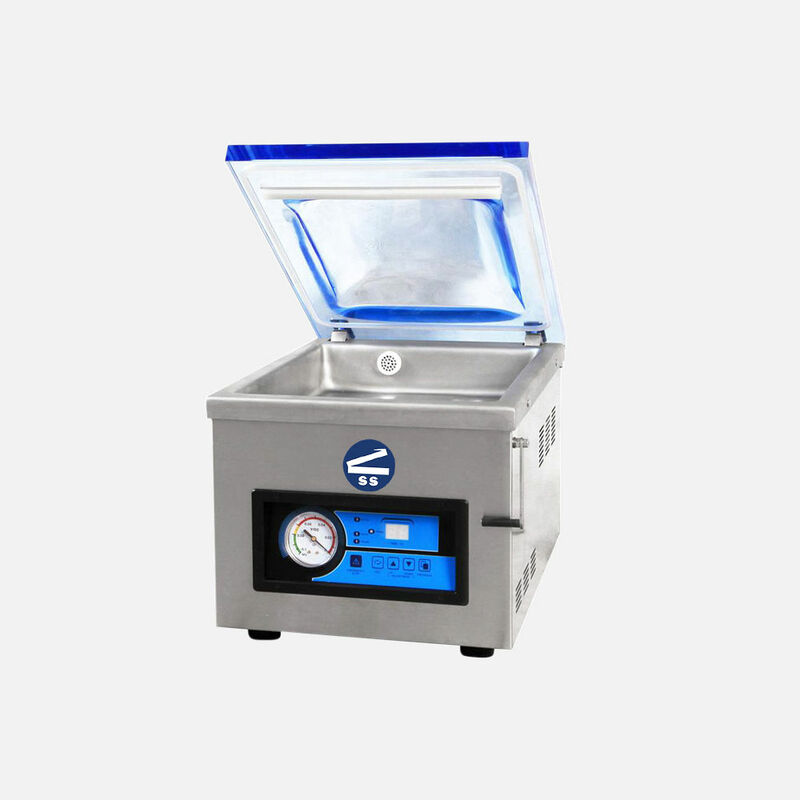 Once settings are set and vacuum sealing is initiated, the chamber will automatically open when cycle is complete. Choosing a larger chamber will allow operator to seal multiple bags at a time. External compressors would not usually be required for chambers. Chambers can typically remove more oxygen than nozzle vacuum sealers but this can also be adjusted based on operator preferences. 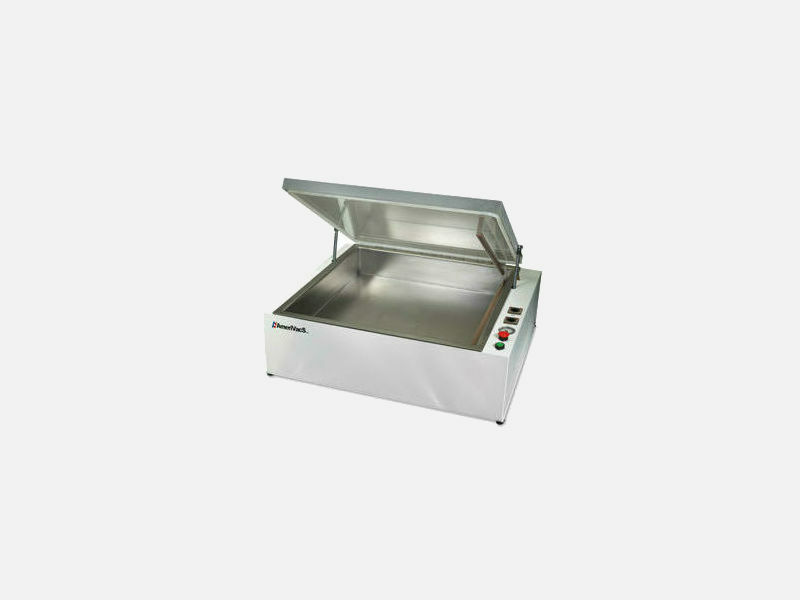 Chambers can also vacuum seal soups, sauces, stews or anything with liquids.